Ok, rather than have multiple weather image threads for each season during the calendar year, I thought we just have the one thread for the whole year. Last night, I don't think I have ever witnessed a back end of a storm like this. Eddy that is one fantastic photo. 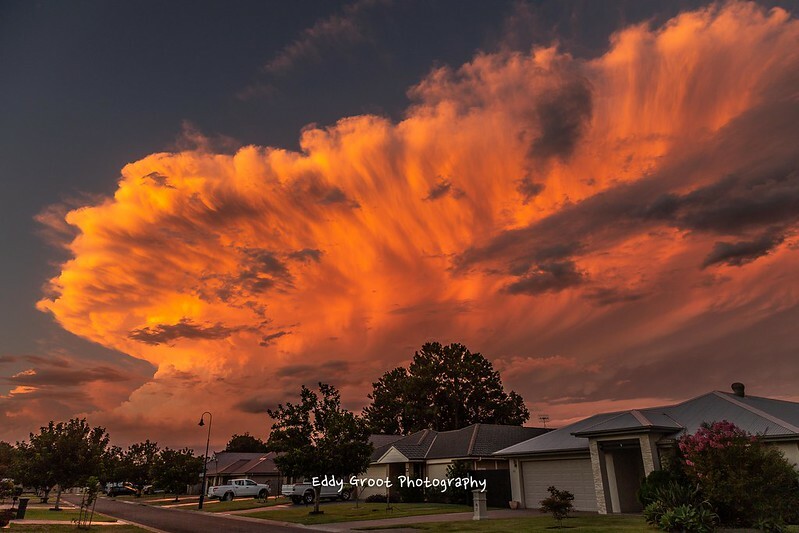 Living in Darwin, I see many amazing storm clouds and pics, but that is one awesome capture Eddy. Great Pic. Yesterday I took a picture of a sunset not far from my property for sale in Marbella, Spain. Views here are really beautiful. 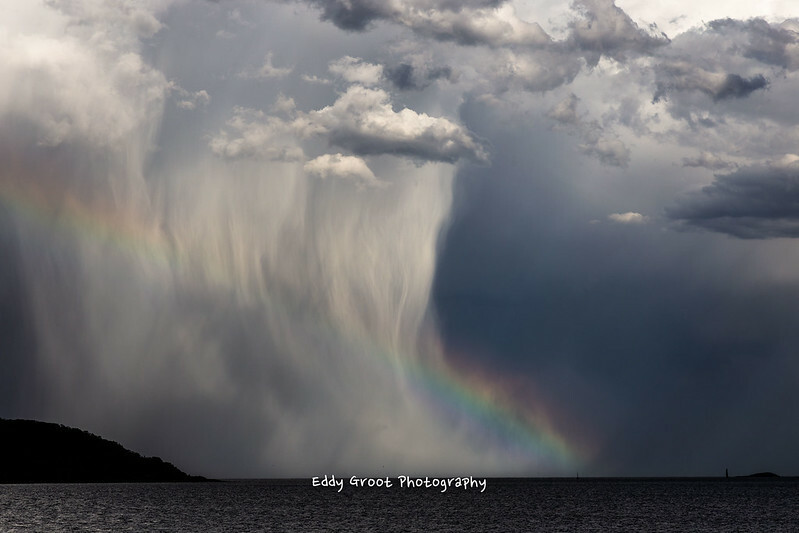 Here is a pic of a well defined rain/hail shaft. Thanks Homer, but I think Ive missed the cut off date for next years calendar?